works like a jem! discover this by chance and since I have wasted 2 cheapo ones trackers. Sleeping tracking is excellent! Hi, does it vibrate for phone calls or messages received? Is there an option to customise? Do you have any stocks for gray color? Yes, you can sellect at option, shark grey. Hi. Can the watch synch with the Health Promotion Board's app? 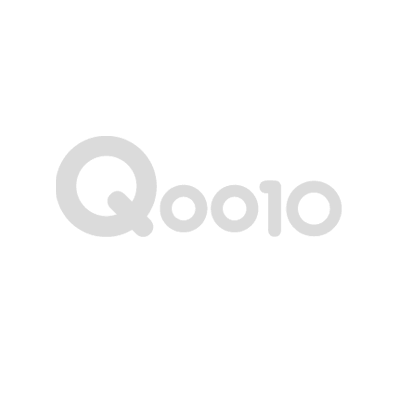 The Qoo10 coupons that you listed below cannot be applied. We already double check, is can. Maybe you can check with Qoo10 customer service. Is it one year warranty ? Yes, one year local warranty. Will the alarm still works if I switch off the phone ? When the phone switch off , the alarm can't work.